Mumbai, India (BBN) – Stock indices smashed previous records as the Sensex today raced to close at a fresh life high of 30,750 zooming 448 points, its biggest single-day gain in over two months, after the US Fed signalled a more cautious approach to future rate hikes. 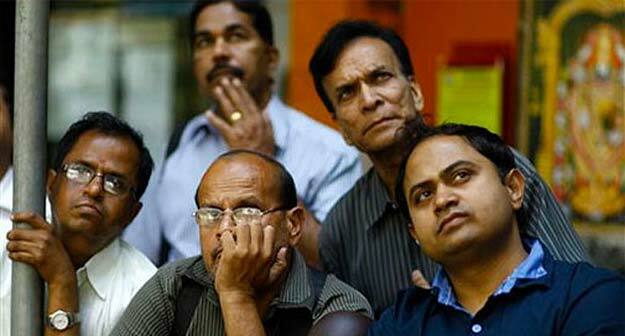 The broader Nifty again got past the key 9,500—mark, reports The Hindu Business Line. May futures and options expiry gave buying a push. 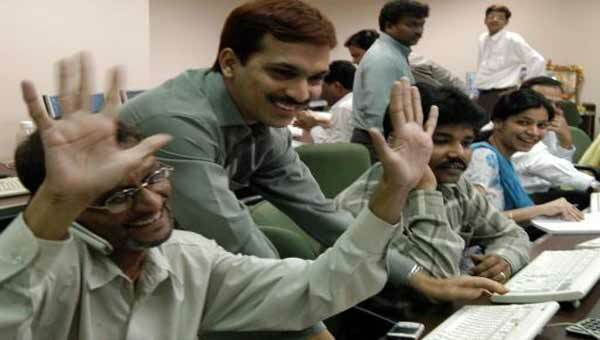 The 30-share Sensex scaled an all-time high of 30,793.43 (intra-day), breaking its previous record of 30,712.35, recorded on May 19. The gauge galloped by 448.39 points, or 1.48 per cent, to close at new peak of 30,750.03, surpassing its previous record closing of 30,658.77, reached on May 17. Today’s rally was biggest since March 14 when it surged 496.40 points. The gauge had lost 269.33 points in the previous two sessions. The 50—share NSE Nifty reclaimed the key 9,500 mark to hit the session’s high of 9,523.30 before ending at 9,509.75, up by 149.20 points, or 1.59 per cent. 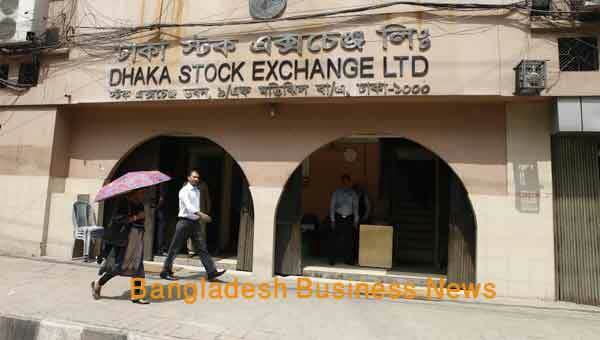 Brokers said besides positive cues from global markets, heavy-short covering by speculators, today being the last session of May expiry in the derivatives segment, helped the bourses scale new highs. 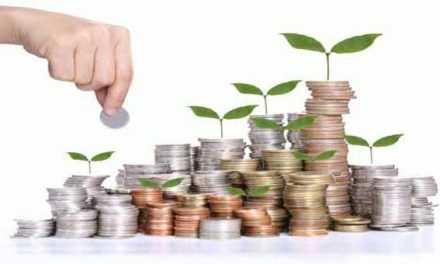 Major gainers in the Sensex pack were L&T (4.97 per cent), ICICI Bank (3.5 per cent), HDFC Bank (3.04%), Infosys (2.9 per cent), GAIL (2.8 per cent), TCS (2.4 per cent), SBI (2.4 per cent), M&M (2.08 per cent), Wipro (1.9 per cent), Maruti (1.8 per cent) and Bajaj Auto (1.80 per cent). Meanwhile, foreign portfolio investors (FPIs), after remaining sellers for the past few sessions, bought shares worth a net Rs. 81.88 crore in yesterday’s trade, as per provisional data from the stock exchanges. However, Lupin tumbled 7.31 per cent to Rs. 1,137.95 after the company yesterday reported over 49 per cent dip in consolidated net profit for the fourth quarter ended March. The Nifty Pharma index closed 2.67 per cent lower. European shares clung on to gains in early deals on Thursday helped by firmer banking shares and as corporate deals activity, after French aero firms Safran and Zodiac finally striking a deal, continued apace. The pan-European STOXX 600 index rose 0.1 percent, on track for a third straight day of gains, helped by a rise among banks. Euro zone blue chips rose 0.3 percent. Britain’s FTSE 100 was flat with heavyweight BT down 1.8 percent, the biggest drag. Austrian and Nordic equity markets were closed for a holiday. Asian shares scaled two-year highs on Thursday while the dollar and U.S. bond yields slipped after the U.S. Federal Reserve signalled a cautious approach to future rate hikes and the reduction of its $4.5 trillion of bond holdings. Hong Kong shares followed Asian markets higher on Thursday, even after Moody’s downgraded Hong Kong’s local and foreign currency issuer ratings shortly after cutting China’s ratings on Wednesday.